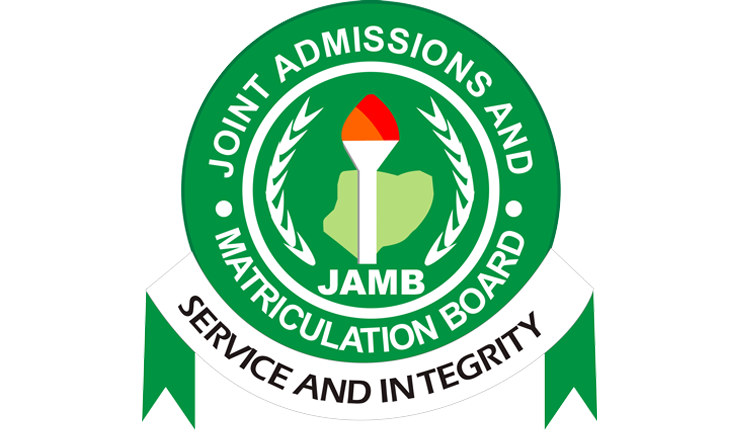 The Joint Admissions and Matriculation Board has partnered security operatives and agencies to fight cyber crimes and eliminate modern cheating methods used by fraudulent candidates sitting for the Unified Tertiary Matriculation Examination. Prof. Is-haq Oloyede, the JAMB Registrar, announced the partnership at a stakeholders’ meeting in Abuja on Monday where he said the board also moved some key services to its registration portal to prevent commercial banks and cyber cafes from extorting money from candidates. The key to excelling in JAMB UTME is not to cheating but smart preparation. This is the reason we strongly recommend that you get the the ngschoolz 2019 JAMB Mobile app? Your JAMB exam preparation is not complete without these tools. Click Here to download the ngschoolz Mobile App now. Oloyede mentioned several problems the board is tackling, which he said was created by fraudulent Computer-Based Test centres include impersonation, attempts on cloning of registration of sim cards, illegal extension of registration points etc. Oloyede stated that the way forward was by partnering security operatives and relevant agencies on cyber crimes. He said “We are engaging technocrats and tapping from their knowledge. We are also moving some key services to the registration portal in order to prevent extortion of candidates.